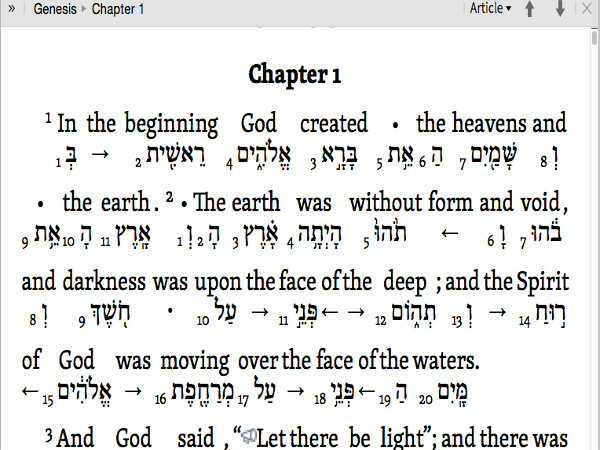 The second part of an introduction to basic biblical Hebrew grammar. This course introduces the student to the noun system, including adjectives, prepositions, and pronouns. It also introuces the Qal verb system. Emphasis is placed on understandiong word formation and simple sentence structure. Students who desire to teach, preach, and missionally apply God’s word in the Old Testament will be best equipped to do so as they learn more about handling the text in the original languages.